Wiz Khalifa just reached a massive new milestone with a little help from Charlie Puth. As of yesterday Wiz’s hit single “See You Again” has officially been certified diamond by the RIAA. The track was originally released back in 2015 before becoming the first (technically) rap song to reach one billion views on YouTube. 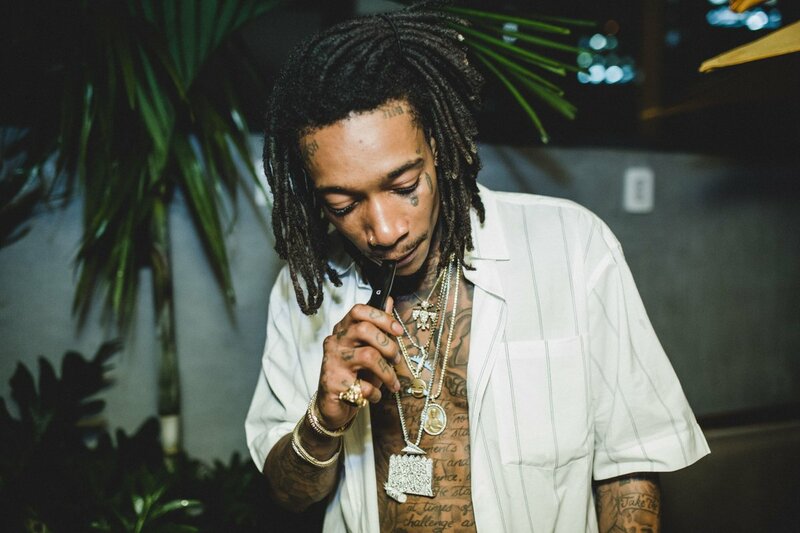 Wiz is now part of an exclusive club as only 25 songs in the 60 year history of the RIAA have reached diamond status.